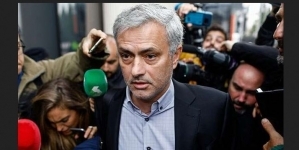 Former Manchester United and Real Madrid manager, Jose Mourinho has attempted to settle the debate that has been centred around Barcelona ace, Lionel Messi and Juventus star, Cristiano Ronaldo for over a decade: who is greater? 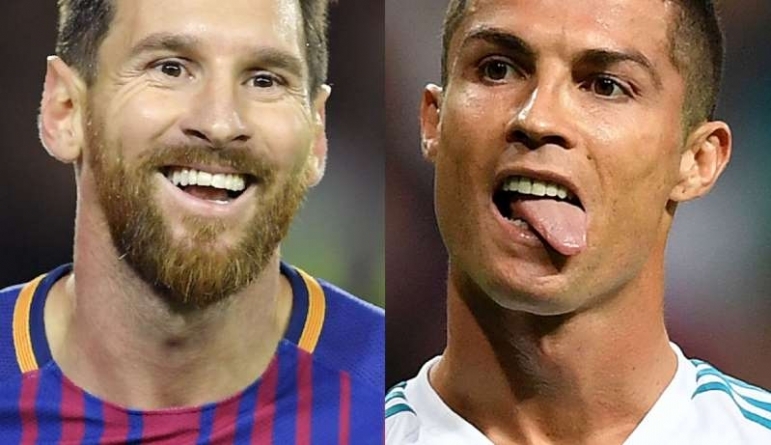 With Messi and Ronaldo in the forefront in an era of individual greats in the game, the debate has always been: who is the best footballer of the era? A contest of the greats as Ronaldo challenges Messi to get possession of the ball. According to information culled from sportskeeda.com, the duo not only tops the goal-scoring charts, but also boasts of a record number of individual awards such as the Ballon d’Or, having won the coveted prize five times each. While Ronaldo has moved to Serie A giants Juventus for a new challenge, Messi remained at Barcelona, helping the club climb up to the top of the table in LaLiga. Now, Mourinho steps in to give an expert advice. 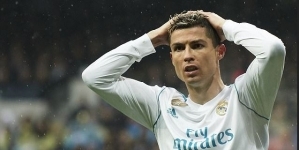 He has managed Ronaldo at Real Madrid, has now weighed in on the eternal debate, stating that it is unfair to both the players to say one is better than the other. The 55-year-old recalled that he was incredibly happy to have had Ronaldo on his team, adding that games against Messi were always a challenge. Mourinho further said that the one thing he admires in the two is the longevity with which they pursue their ambitions. “As a player you can appear like a hurricane and then disappear. These two guys have been there for ten years and everything is about them until the moment they decide enough is enough and other people can raise the bar.” added the former Chelsea manager. Echoing Mourinho’s sentiments, it is incredible how the two players have stayed at the top of their game for over a decade and continue to do so in their 30s. While Messi’s Barcelona is set to face Leganes in LaLiga on Monday, Ronaldo’s Juventus will lock horns with Chievo in the Serie A on Tuesday.